Mark Todd Childs Super Riding Gloves are great for little riders as they're comfy to wear and not too bulky for little hands. These Mark Todd Gloves are a smaller version of the popular adult Mark Todd Riding Gloves and feature a faul leather palm with pitted effect inserts to help with grip on the rein. These children's riding gloves have an elasticated wrist and fasten with a Mark Todd branded velcro tab. 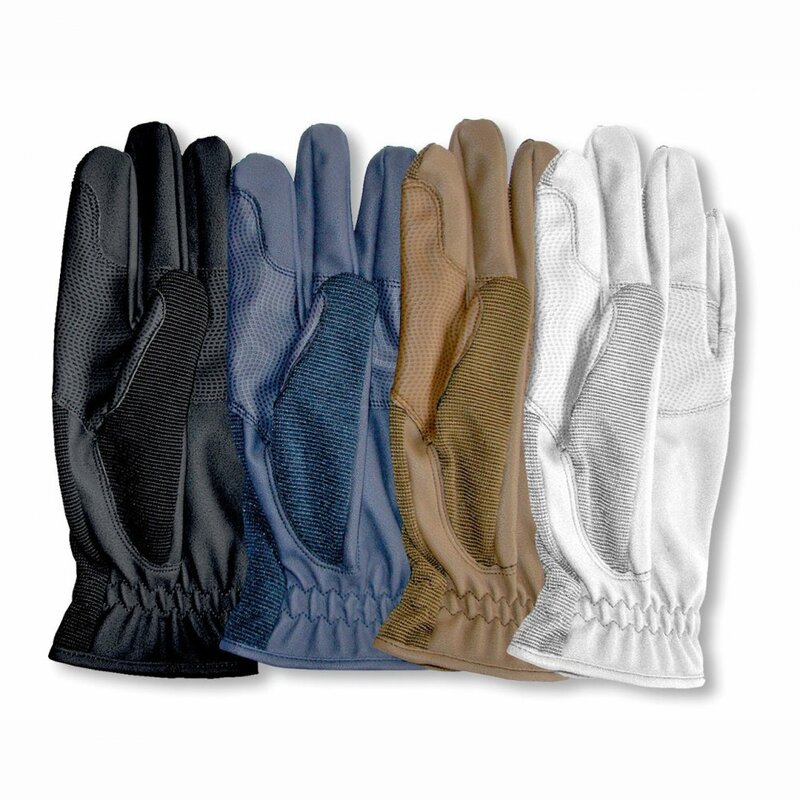 Mark Todd Childs Super Riding Gloves make the ideal gift for budding equestrian athletes!